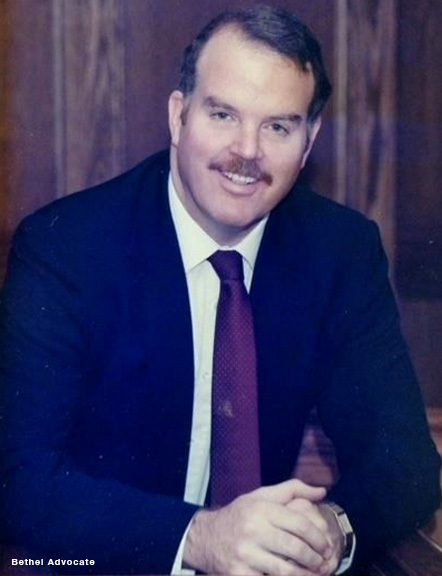 John J. Kelly (Sean) passed away April 13, 2018 in Danbury, CT. John was born in Tarrytown, NY on January 9, 1949, son of Bernard and Eileen (Small) Kelly. John attended Stepinac High School, Pace University, Iona College and Quinnipiac University School of Law. John worked at American Can Company as Director of International Taxes, Coopers and Lybrand and was CFO of KW Controls. Most recently he had a private practice specializing in business law. John was also on the board of directors of Echelon Materials. John was a life member of Rescue Hose Company #1, Sleepy Hollow, NY. He served as president, vice president and treasurer of Bethel Softball Assoc. He held several positions for the Town of Bethel including town treasurer, chairman of the Ethics committee, and zoning board of appeals. He was admitted as an attorney and Councelor of the U.S. Supreme Court in 2007. John leaves behind his wife of 43 years, Essie, daughters Keri Reilly of Newtown CT and Chrystie Kelly of Brooklyn, NY. He also leaves behind his grandsons Kyle Reilly and Sean Reilly and several nieces and nephews. The family will receive friends during a memorial visitation to take place at the Green Funeral Home, 57 Main St., Danbury, on Friday, April 20, 2018 from 3:00 PM to 7:00 PM. In lieu of flowers donations may be made to The Abbey of Regina Laudis, 273 Flanders Rd., Bethlehem, CT or the charity of your choosing.